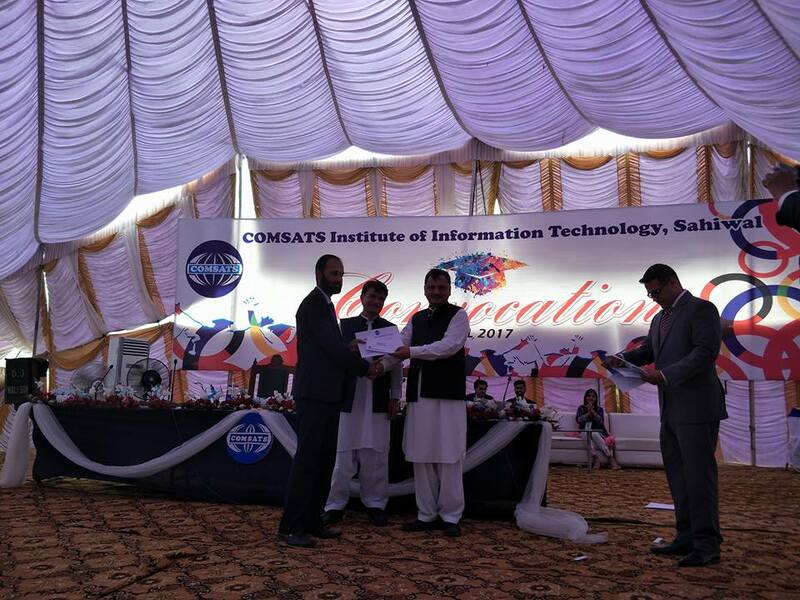 CIIT-Research Productivity Award (RPA) ceremony was held at COMSATS Institute of Information Technology (CIIT), Sahiwal Campus. 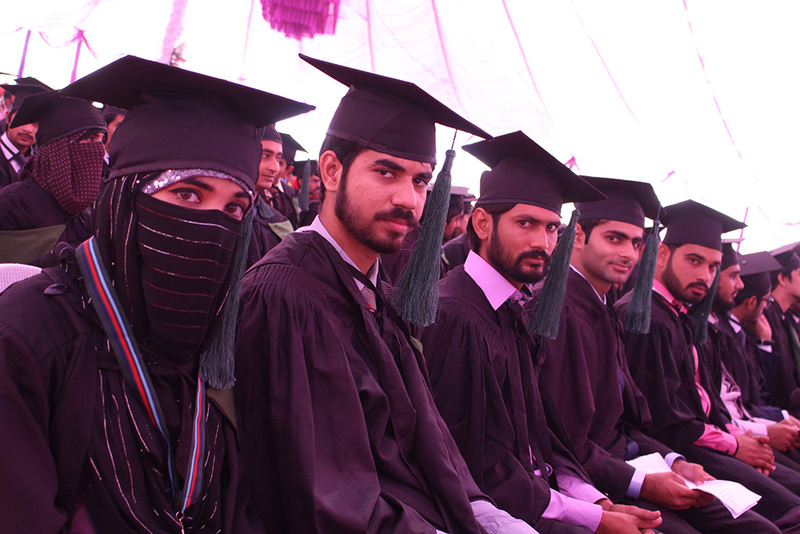 Prof. Dr. Raheel Qamar (T.I), Worthy Rector, CIIT was the chief guest.Prof. 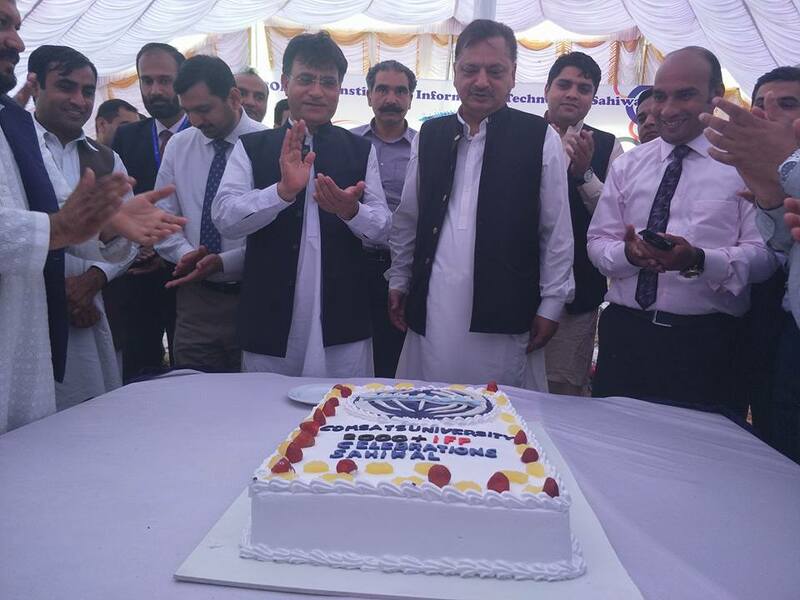 Dr. Saleem Farooq Shaukat, Director COMSATS Sahiwal was the Guest of Honor. The said ceremony was attended by members of Academic Council, Principal Officers, all HoDs and large number of faculty members. 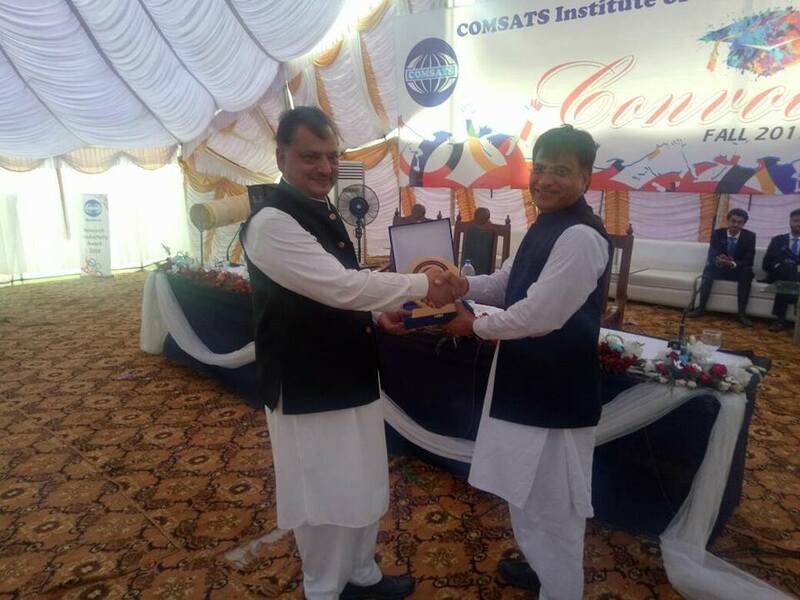 More than sixty (60) faculty members of COMSATS Sahiwal were awarded certificates and cheques in recognition of their research publications during year 2016-2017. 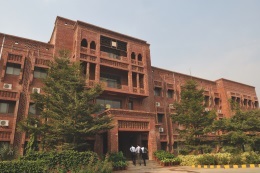 To encourage its faculty and promote quality research, CIIT-Research Productivity Award (RPA) is an annual feature of COMSATS Institute of Information Technology (CIIT). All Faculty/ Staff and Students who publish their research papers in Impact factor and ISI indexed journals, are awarded a certificate & cash prize. 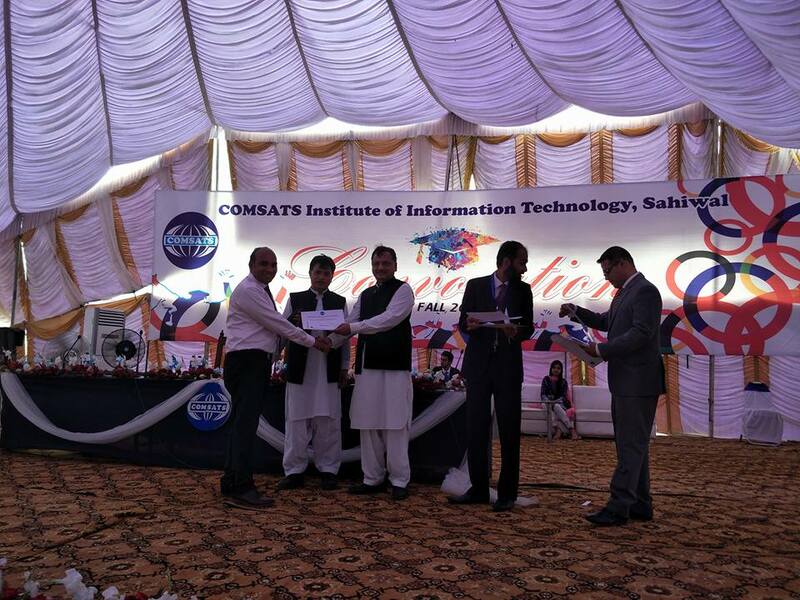 During inaugural speech, Prof. Dr. Saleem Farooq Shaukat, Director CIIT Sahiwal campus presented report about research publications by faculty members of CIIT Sahiwal Campus. 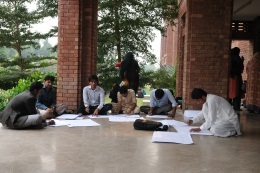 He shared that during last year, sixty (60) faculty members published one hundred fifty one (151) research papers in Impact factor journals which is remarkable achievement at campus level. While addressing to the audience, Prof. Dr. Raheel Qamar (T.I), Worthy Rector CIIT shared recent ranking of international universities. 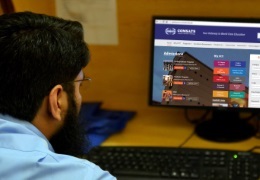 He congratulated all Pakistanis in general and CIIT family in particular about COMSATS for being No.1 Pakistani University in International universities ranking released by Time Higher Education. 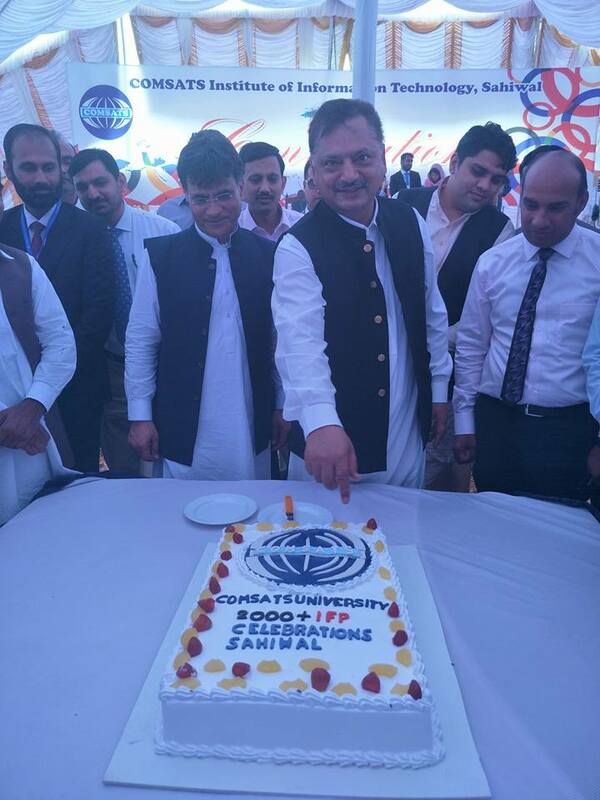 He appreciated the efforts of every contributor including Drivers, Naib Qasids, Sweepers, Mali, staff members, faculty membes, officers and other stakeholders due to which, CIIT has been emerged as No.1 Pakistani University in short time of nineteen years. 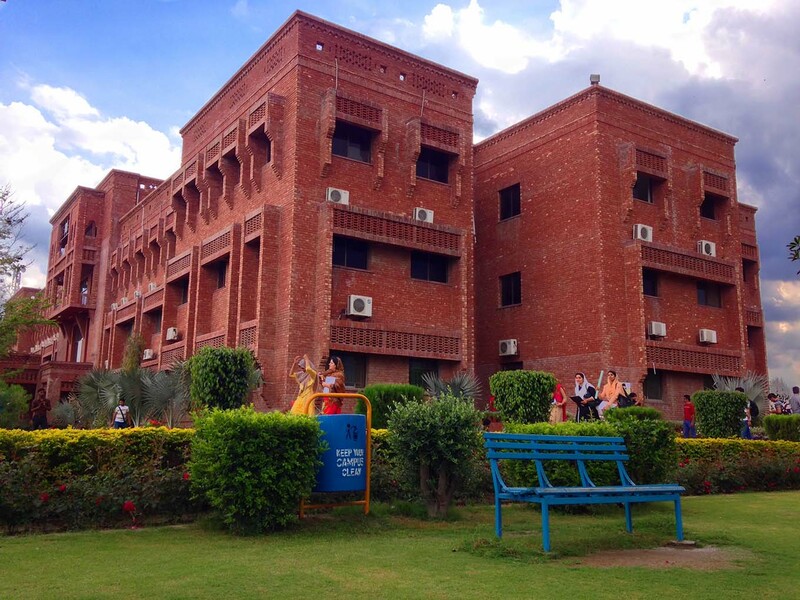 The chief guest awarded certificates and cash award to all researchers.